For a color that is by definition not really a color at all, white is the most versatile color (or non- color) to work with. 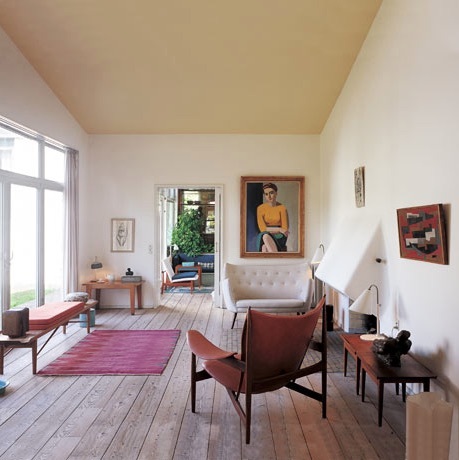 It is often the best color to set the foundation for a room and also the best backdrop for furnishings and art. White is timeless yet modern – classic and current. 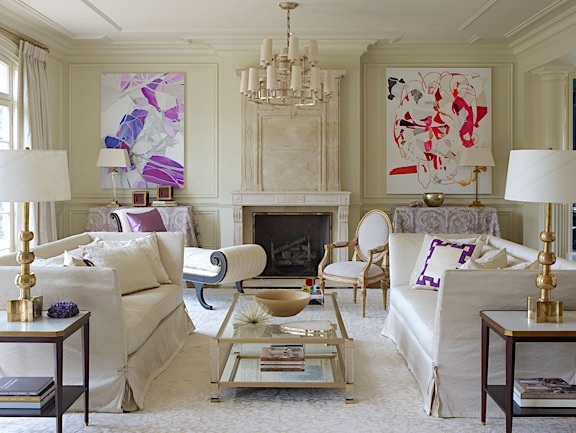 While being a neutral color for blending, it’s brightness lightens up a space. A white room can be serene or vibrant. And, a white space can be understated or it can lend elegance to a room. I collected a few examples from 1st Dibs’ “16 Pristine White Rooms”, House Beautiful’s “15 Best White Rooms that Feel Like an Actual Dream”, and Elle Decor’s “46 White Room Ideas That Are Anything But Dull” to show the wide range of styles and aesthetics from formal/traditional to understated/contemporary where white is just right. You can see that in so many different rooms and settings, white is always right when it comes to interiors. Like black is the timeless “can’t-go-wrong” color for fashion, white interiors stand the test of time and span all styles. Apartment Therapy in a recent article “Trade Secrets: No Fail White Paint Colors for Any Room” challenges you to “peruse your Pinterest Boards, and chances are, a great majority of the rooms you pinned are white.” Which white is right, may be the challenge. 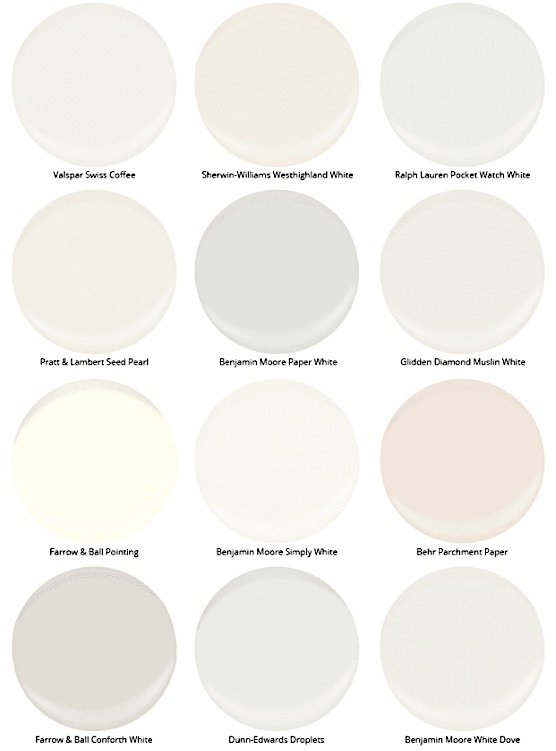 This article offers 12 designer faves for “no-fail” white paint colors to help make the right choice. 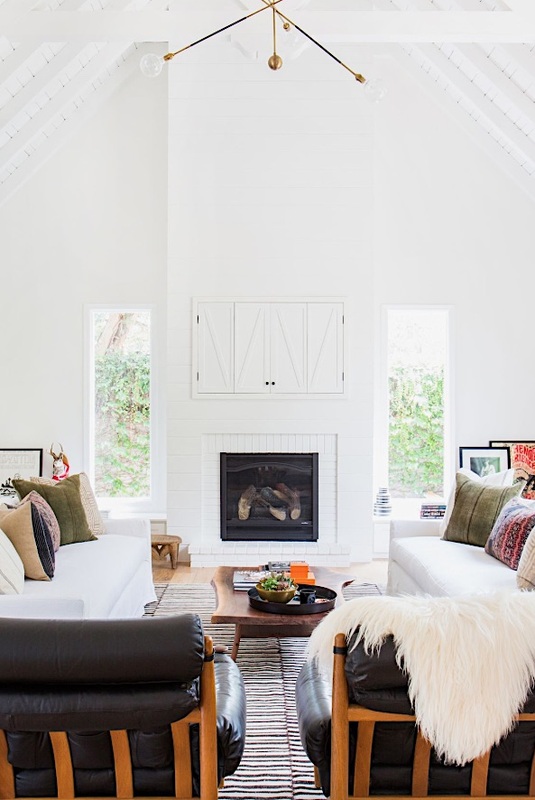 White is such a loyal and steady staple of design that many design magazines, blogs and websites tout the benefits and beauty of white spaces. 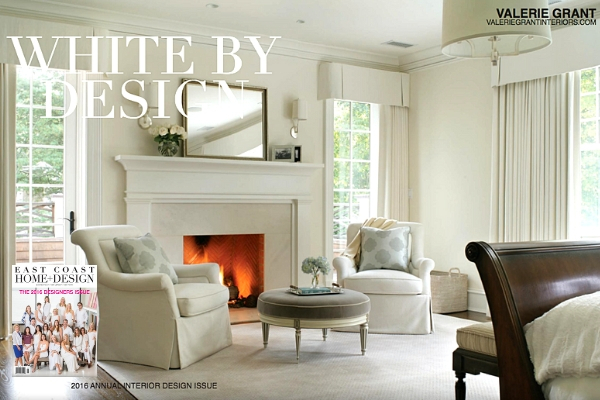 I was fortunate to be asked by East Coast Home + Design to be part of their 2016 Designer Issue in which the feature article is “White by Design”. 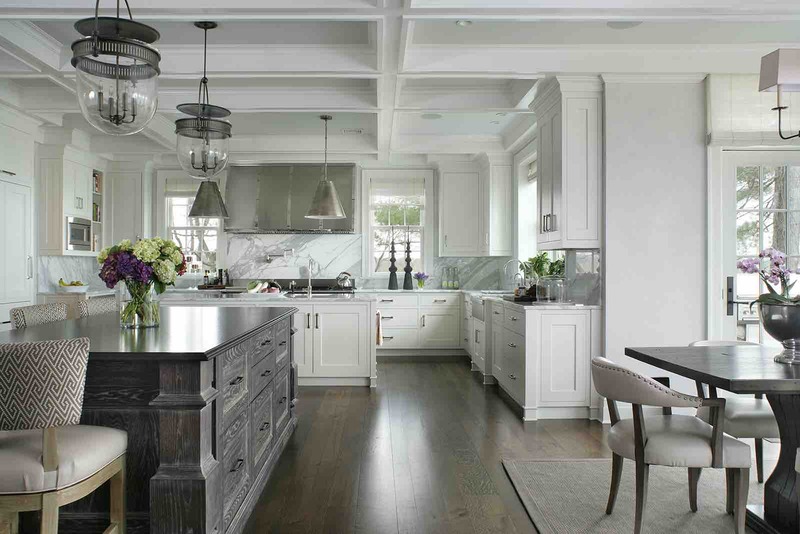 Scroll through the article and see the ways in which designers use white for a variety of styles. 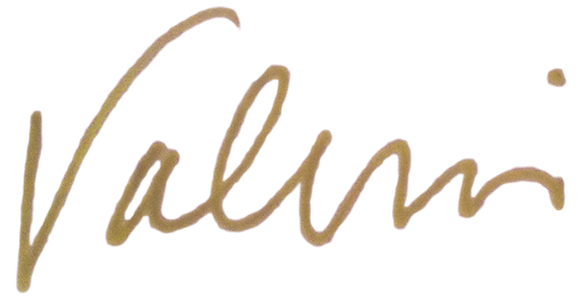 The two VGI designed spaces featured in the article are below. For me, white works in any room. Below are examples of some of the white spaces I designed by room type to show how to use this infinitely universal, versatile, and timeless color. 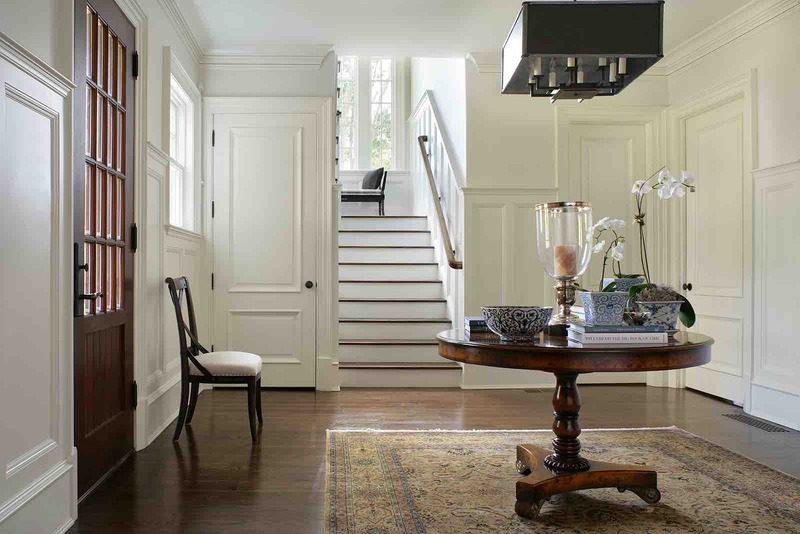 In each of these entry spaces, the all white walls serve as a bright welcome to these beautiful homes. 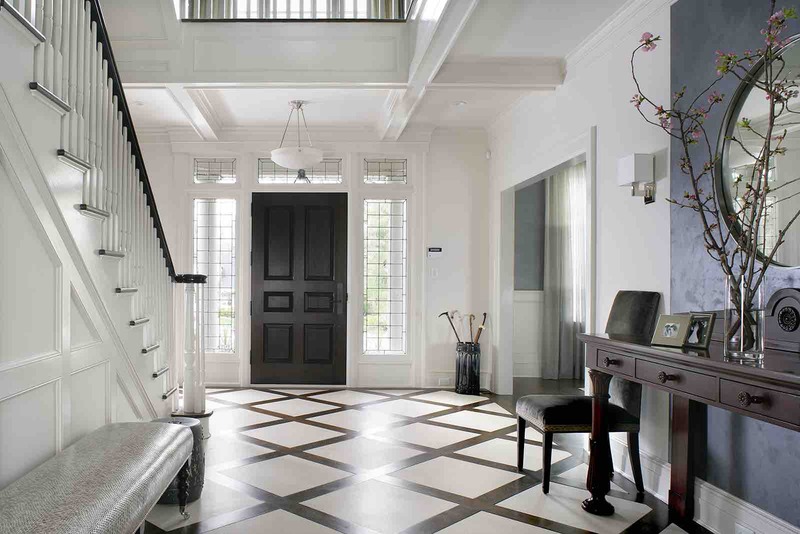 The crispness of the walls sets off the dramatic contrast of the dark wood flooring and the dark wood doors. Elements such as entry tables, lighting fixtures and seating are focal points as they stand out against the neutral background. Area rugs and stair runners soften the space. Each of these living rooms has a distinct feel and style. 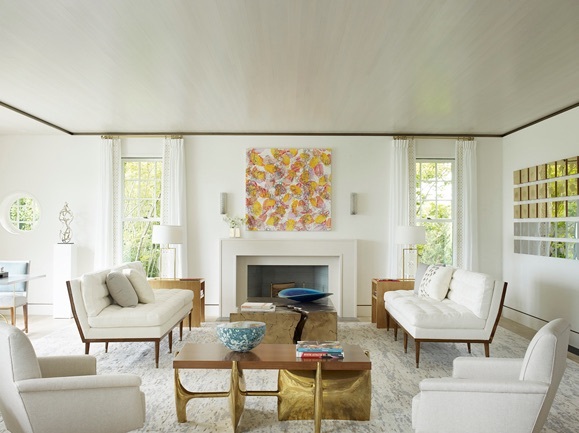 The common theme is how the layering of white paint colors, finishes, fabrics and rugs let the art, lighting and even the flowers add visual interest throughout the room. When it’s time to work, a white room provides an energizing element and creates a grounded feeling to diminish distractions. 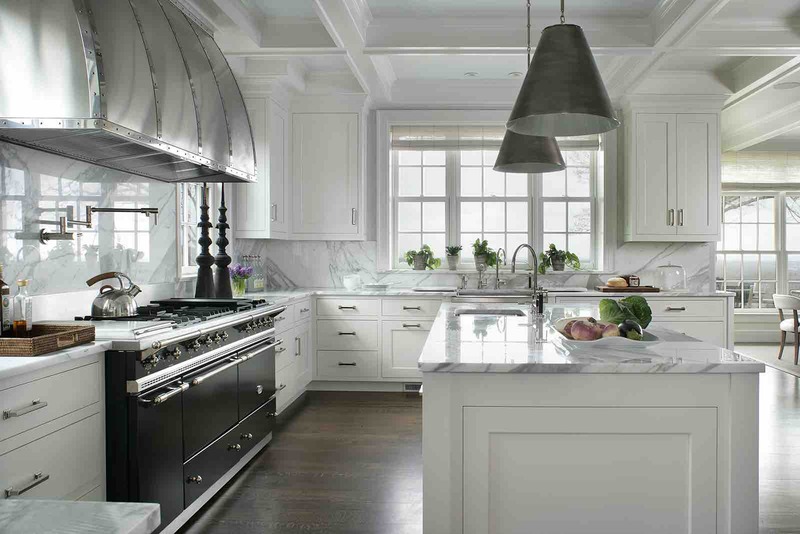 A white kitchen is always timeless and beautiful. 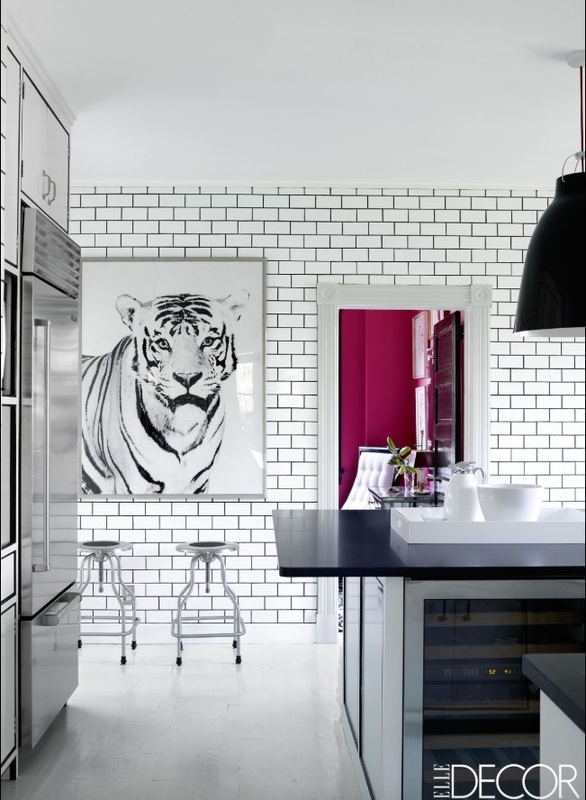 Given that this is probably the most expensive room in the home to renovate, using white allows a kitchen to remain current and ageless – not to mention clean and bright! 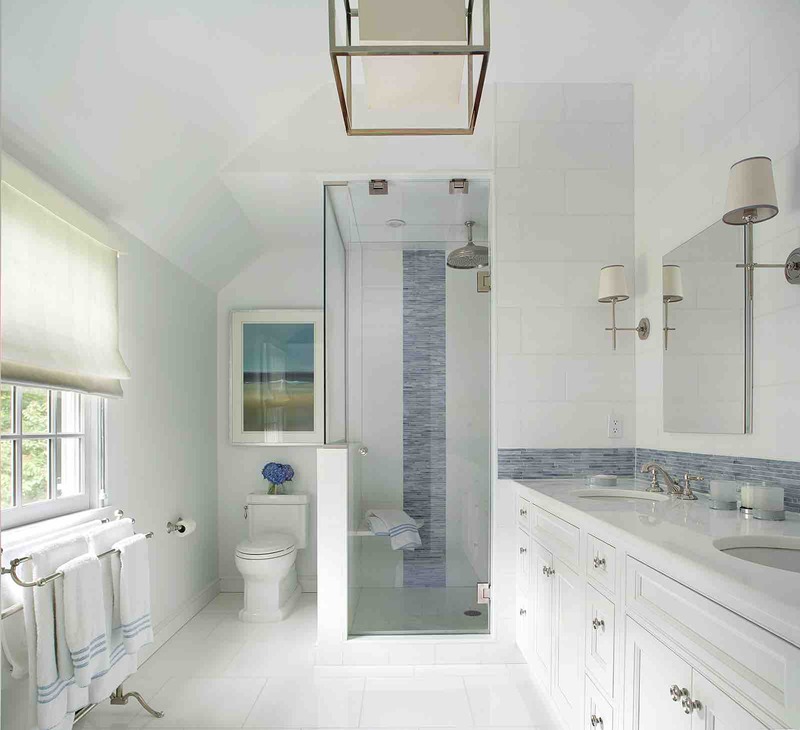 These master bathrooms offer a serene and elegant sanctuary. 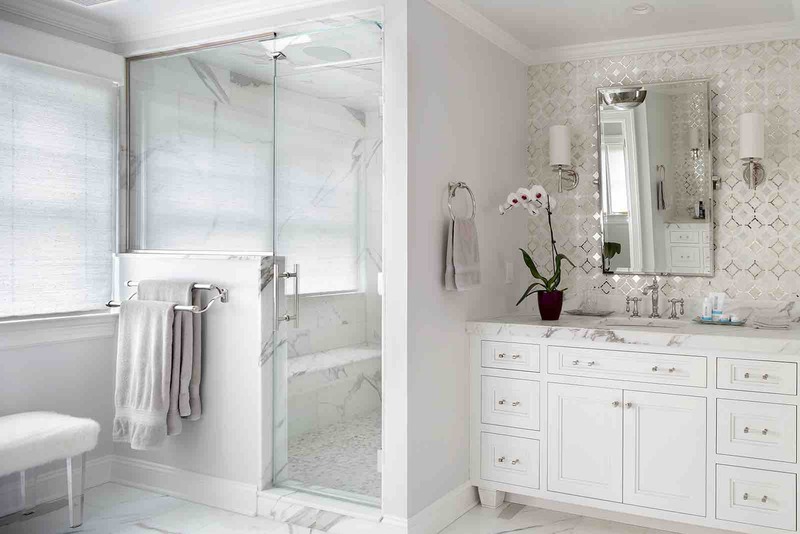 Using white allows a bathroom to feel clean and refreshing. When in doubt about the right color for your space, it’s hard to go wrong with white!